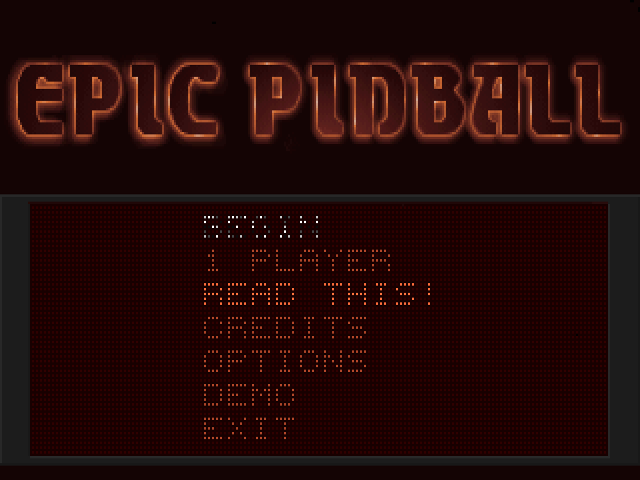 You can download the full version of Epic Pinball from the download store listed below. 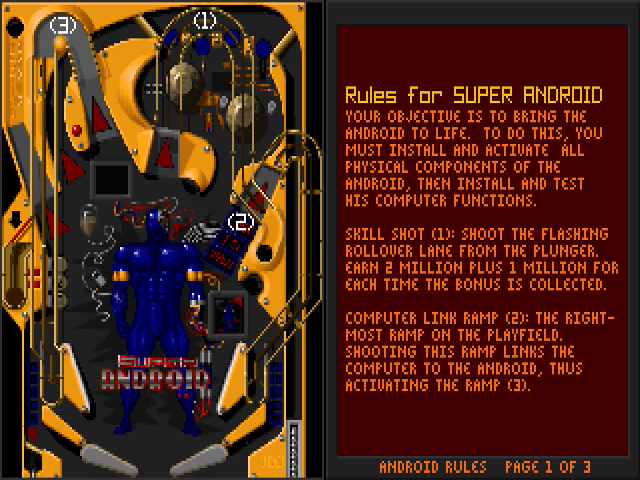 The shareware version includes one table, Super Android. 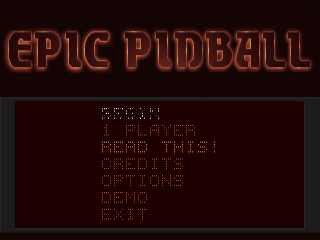 While you are limited to only one board in the shareware version, you will love the sound effects and bouncing action of this PC version of pinball. 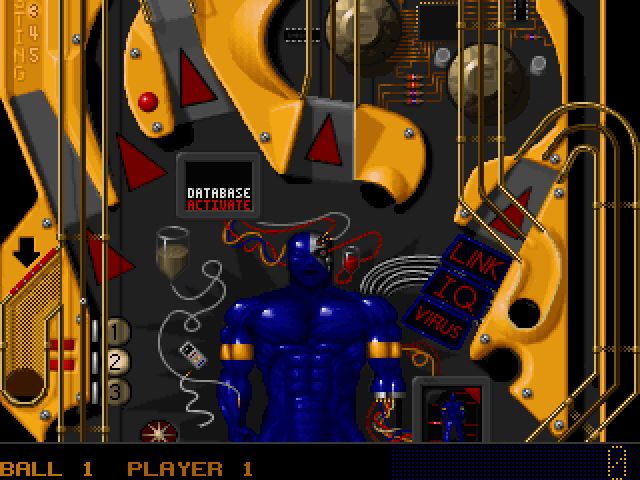 All the elements of the classic game are preserved, including the concentration of keeping your ball rolling, tilting the tables and getting all the right combinations of letters and channels to score maximum.